Our congregation will join organizations around the world in marking the 100th Anniversary of the end of World War I on Sunday, November 11, which is also Veterans’ Day in the United States. At 11:00 am, King Avenue UMC’s Carillonneur, Jeff Wyckoff, will lead us in Bells of Peace, tolling the church bells twenty-one times in coordination with chimes ringing all over the world. 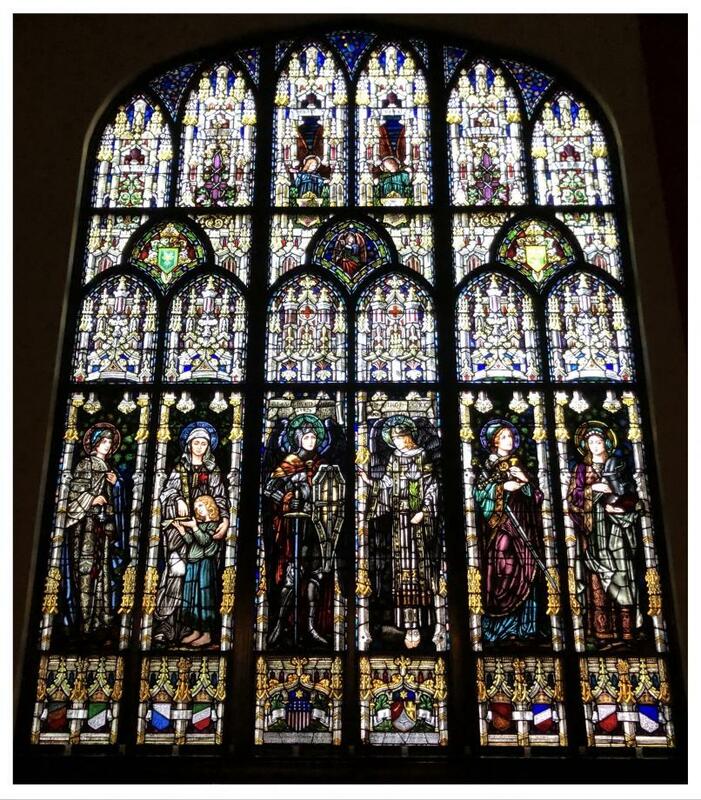 A witness from Judge Richard Frye will recount the powerful events our congregation experienced 100 years ago and the testament they left for generations when they commissioned the beautiful World War I Memorial window for the sanctuary. We will acknowledge our veterans and service members, pray for peace, and consider what spiritual lessons the past might offer us today. Angela Finney, our Church Historian, spent countless hours retrieving documents from our archives and from local news to help tell the story. You can view some of her research displayed in the hall next to the Chapel through the end of November.